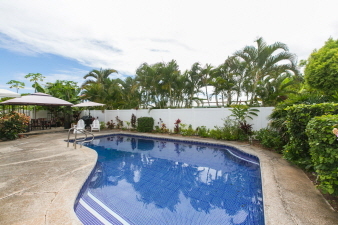 Interior Features Aikahi Park single level three bedroom, two bath home with beautiful tiled swimming pool. Home features open concept large living room, dining, and kitchen with breakfast bar. New windows. Indoor laundry and utility room. Bonus office or guest room. Two car garage, storage, and additional driveway parking. Fully fenced and landscaped yard. Located on a great street and neighborhood! Close to MCBH, H-3, shopping, schools, Kailua Town and beach.